Inland Concrete is currently looking for responsible, safe, and dependable Ready Mix Drivers to join our local team. As a Mixer Truck Driver you will deliver concrete to job sites following safety and operational guidelines; check concrete for quality and load volume according to order details; and maintain courteous customer relations. Inalnd Concrete is part of the Lehigh Hanson group of companies. Lehigh Hanson is one of the largest construction materials companies in North America with more than 550 active operations in the U.S. and Canada. 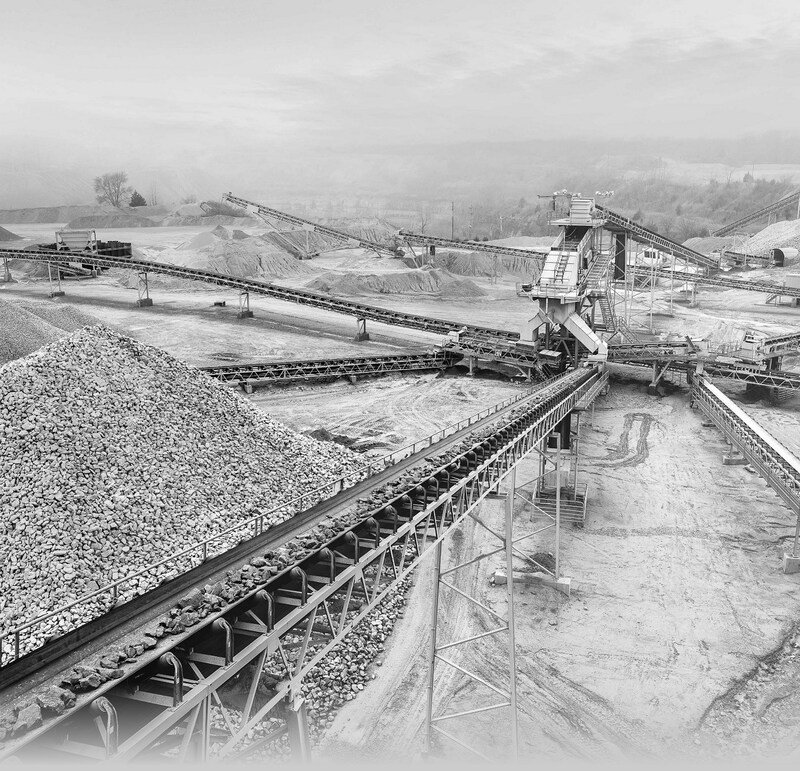 Our core activities include the production and distribution of cement and aggregates, ready-mixed concrete, asphalt and other concrete products. With our diverse product lines and locations across North America, there are opportunities to explore different roles and work on a variety of exciting and interesting projects. At Lehigh Hanson, we believe our employees play a key role in the company’s success and future growth. Deliver concrete to the customer in a timely and customer focused manner. Work with customer on site to achieve maximum customer service. Visually inspect concrete mix for correct slump, and constituents. Work closely with dispatch to ensure quickest and safest route to jobs. Maintain superior public relations in the performance of duties. Maintain vehicle in a clean, organized, and safe fashion. Observe all safety precautions and rules specified by site, city, provincial, federal and Company regulations. Work around plant and operate equipment as needed. Class 1 or 3 license with air endorsement. Experience safely driving heavy trucks for 3 or more years. Good driving record (Driver’s abstract required). Demonstrated communication and problem solving skills while working with customers. Solid knowledge of local and provincial transportation regulations and trucking routes. Basic mechanical knowledge or skill for minor preventative maintenance and pre-shift inspections. Be in good physical condition, able to lift and assemble concrete chutes weighing 50 lbs, sit and stand for extended periods of time, kneel, climb ladders, and walk on varied terrain. Must be available to work six days a week (Monday – Saturday) and occasionally on Sunday. Must be able to able to work overtime as business and weather conditions warrant.